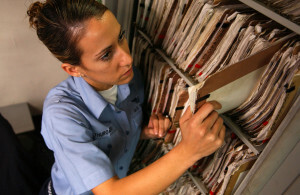 The rising use of mobile healthcare apps to increase medication adherence is helping reduce costs and improve health outcomes. 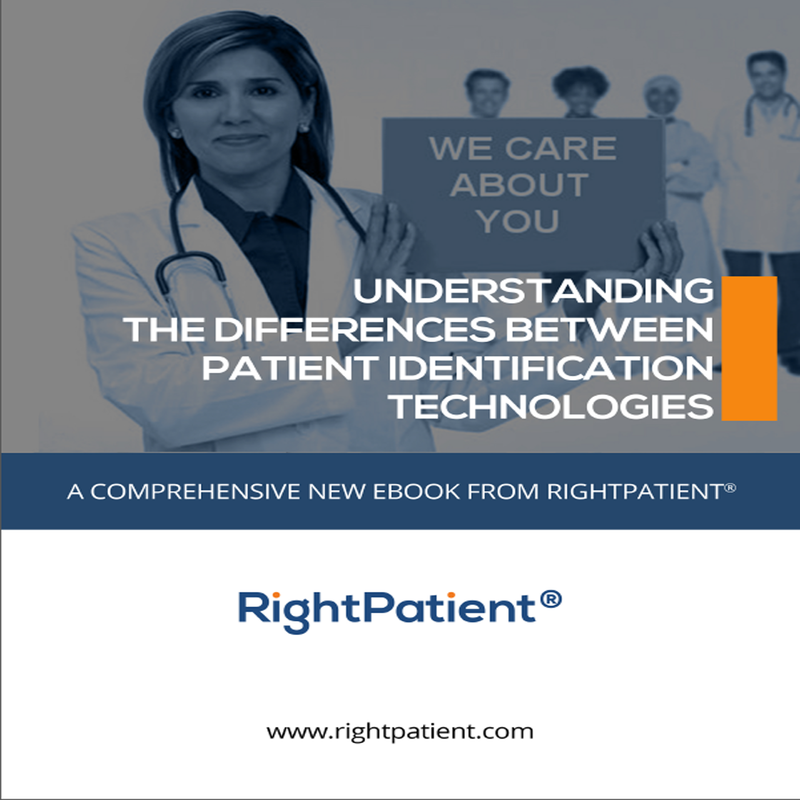 RightPatient® released its first eBook covering the topic of how to make sense of patient identification technology options in healthcare. 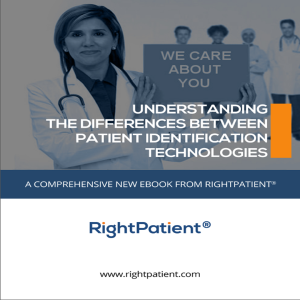 The use of biometrics for patient identification in healthcare helps HIM departments spend time on more value added services.